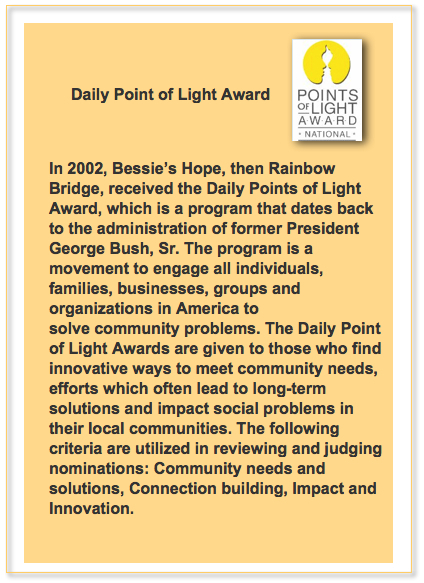 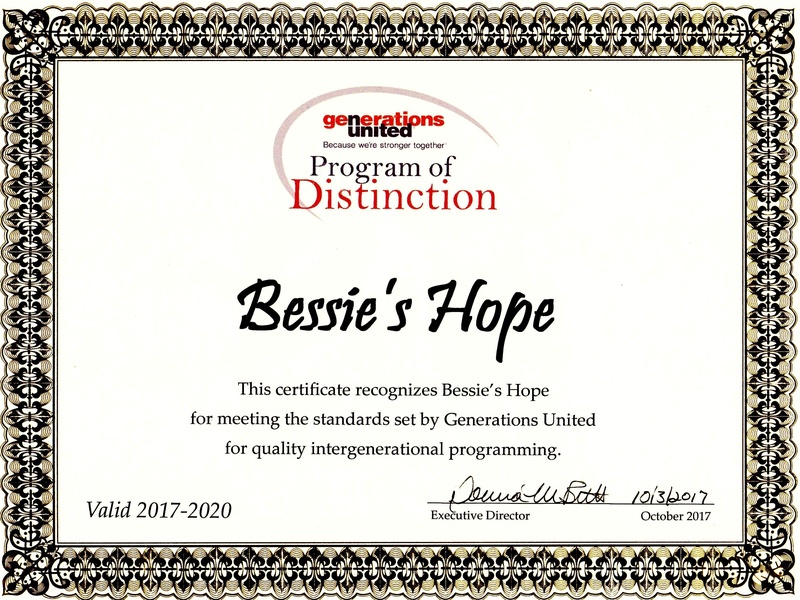 Generations United annually recognizes outstanding intergenerational programs with the Program of Distinction designation. 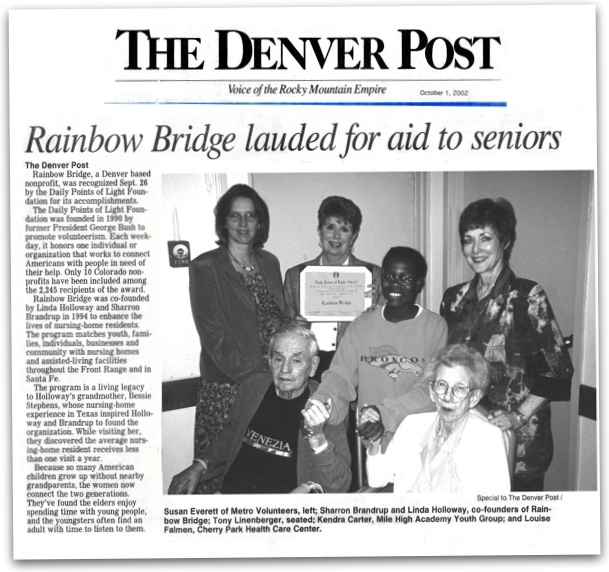 This designation, developed and launched in 2010 with support from the New York Life Foundation, serves as the U.S. benchmark for intergenerational programs and is based on the criteria that underpin the effectiveness of any intergenerational program. 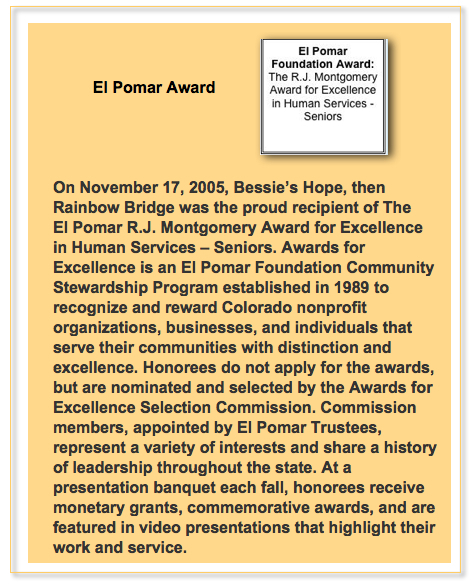 The intention of the designation is to recognize excellence while celebrating the rich diversity among intergenerational programs. 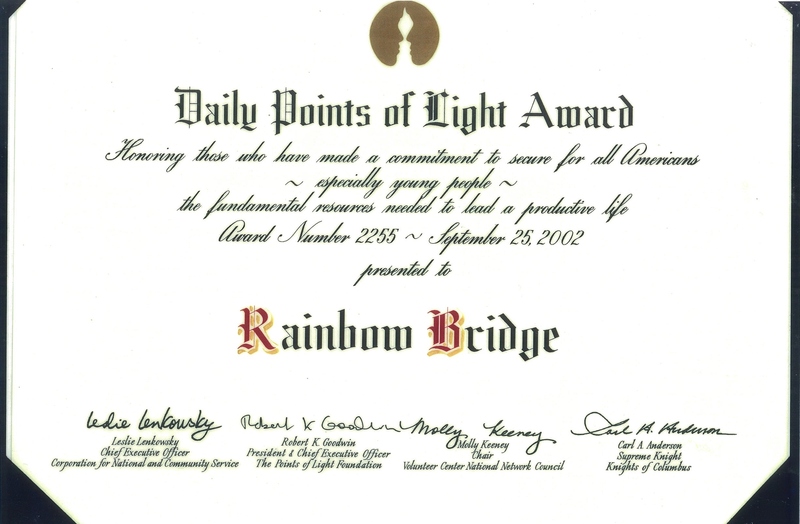 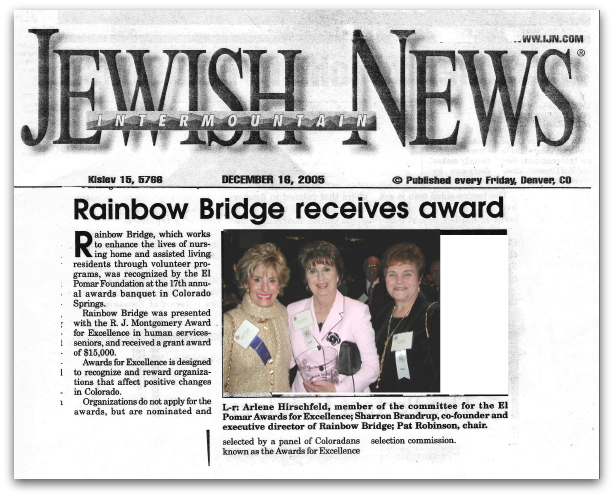 The designation is active for 3 years.